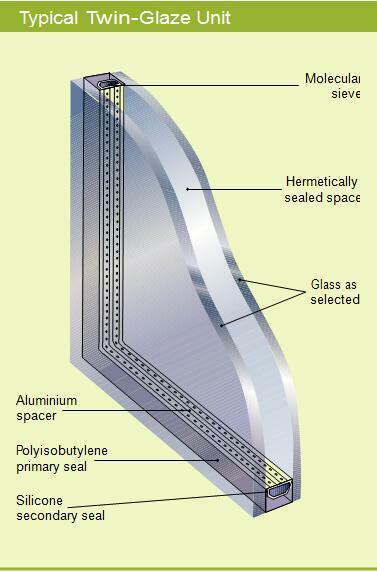 Insulating glass comprises two or more plies of glass that are separated with aluminum spacer fully filled with desiccant, and the sides are sealed with high-strength sealant. Annealed clear glass, tinted glass, solar reflective glass, Low-E glass, laminated glass, tempered glass, heat-strengthened glass and curved glass, etc. can be used to form insulating glass according to demands. 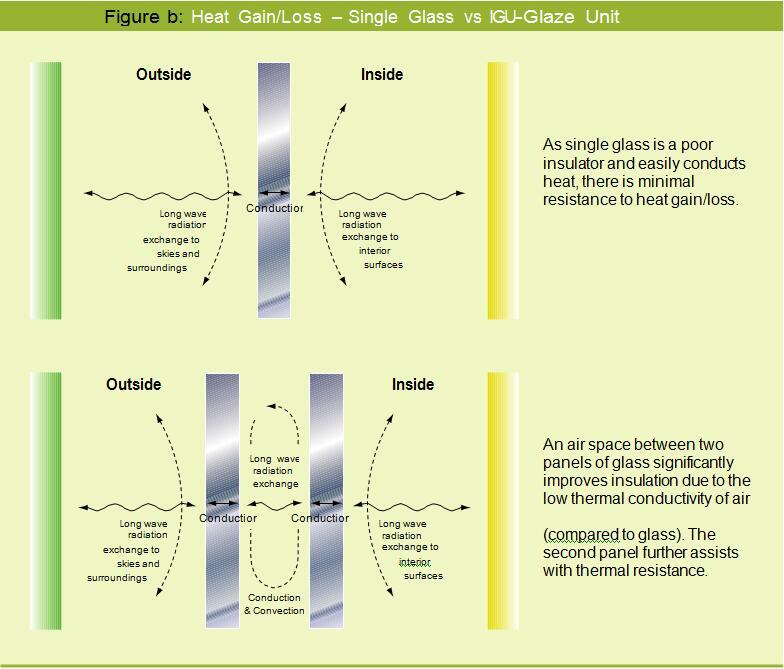 The most common insulating glass unit is constructed with two plies of glass and one sealed air space. This configuration is a dual pane or double pane insulating glass unit, however is commonly shortened to insulating glass. Insulating glass is used due to the improvement in solar performance it provides. The most significant improvement is thermal performance (u-value) which improves by approximately 50% when compared to a monolithic glass ply. This improvement occurs whether the glass is coated or uncoated. In addition to the improved solar performance, insulating glass offers a greater availability of coatings. Low-E coatings which cannot be exposed, and therefore cannot be used with monolithic glass, can be used inside the insulating unit where they are protected by the hermetically sealed space. Insulating units also have more aesthetic possibilities than monolithic glass. 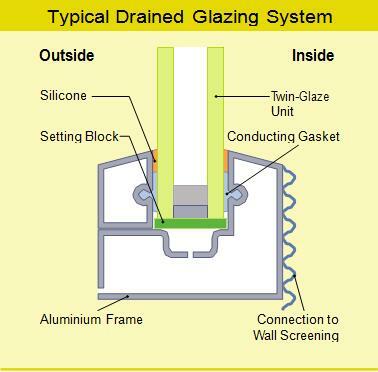 There are several key elements that impact the performance of an insulated glass unit. These include the primary seal thickness and width, secondary seal width, the spacer and the desiccant. enhances acoustical performance, ultraviolet light protection, and the laminated component is designed to remain integral in the opening should glass damage occur. For this reason, insulating laminated glass is utilized for skylights or other overhead glazing applications. 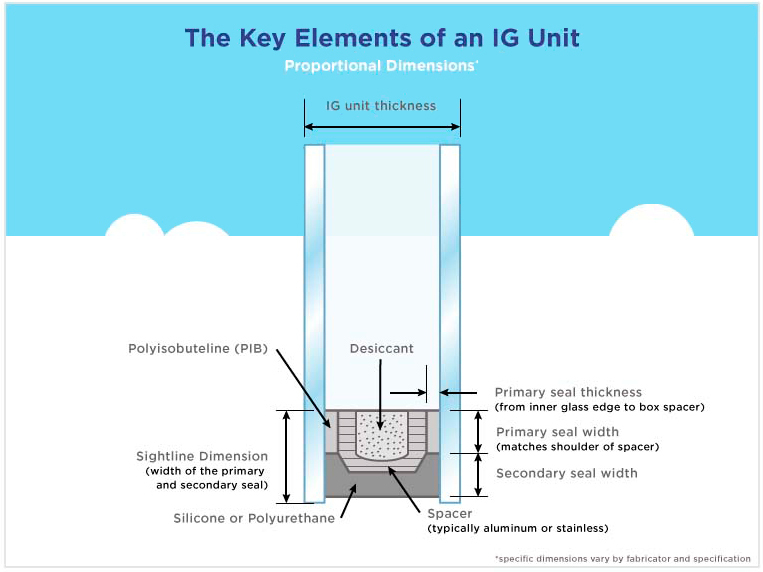 Placement of a laminated lite within an insulating glass unit (IGU) is key to how its glazing system will perform. 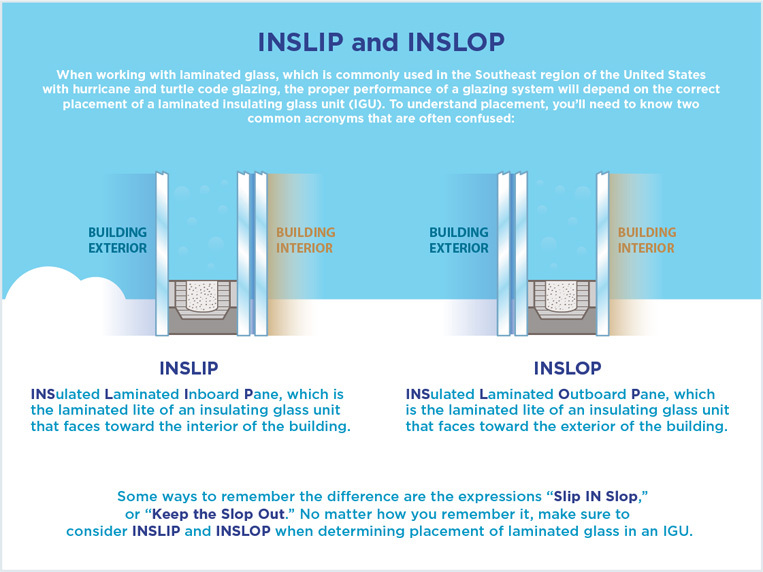 INSLIP and INSLOP are two commonly used terms to help designers position laminated glass properly. The most common triple insulating glass units are constructed with three plies of glass separated by two hermetically sealed and dehydrated spaces. This construction increases the insulating value of the glass unit, thus reducing the u-value. 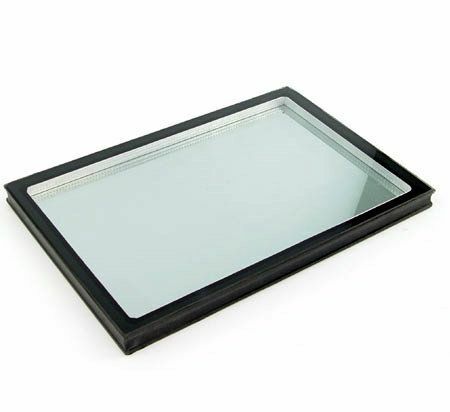 A triple insulating glass unit is especially useful in applications where a low u-value is necessary. Copyright 2016 © ShenZhen King Glass, Inc.